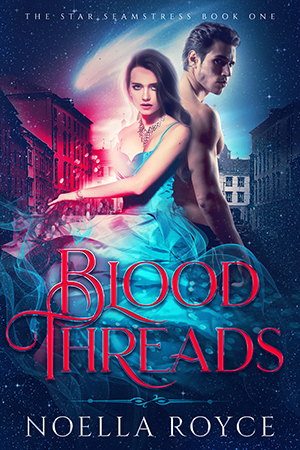 Come enter a vivid world where the immortal fight between angels and demons have spilled over from their realms to Earth. Their presence has triggered psychic powers in many humans, and these newly gifted individuals are struggling with their new reality. 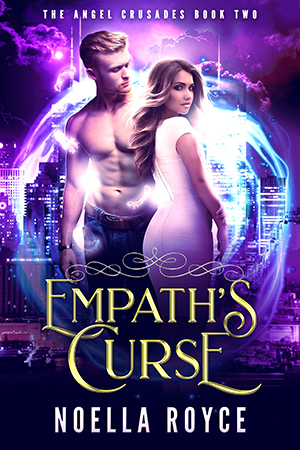 Where demons aren't necessarily evil and angels aren't necessarily good, how will three powerful empaths learn to handle - and love - the complex and supernatural men in their lives? Click here or on any of the covers below to learn more!